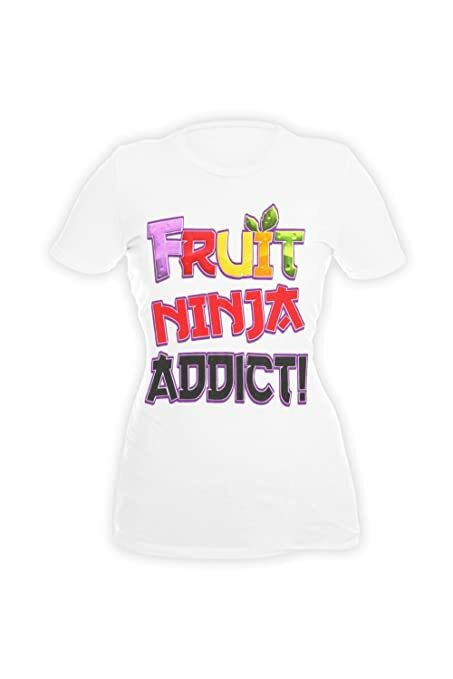 Home / VIDEOS / Fruit Ninja: Gotta Slice ’em All! 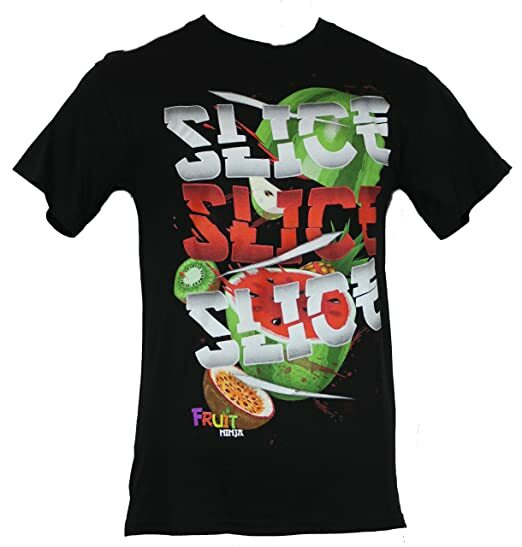 Fruit Ninja: Gotta Slice ’em All! 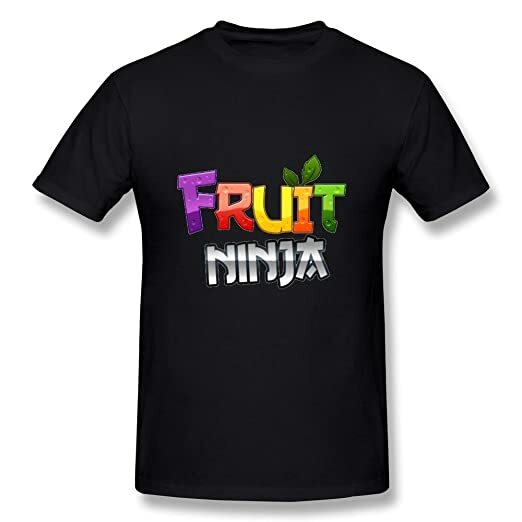 You better get your ninja gear ready because today we’re slicing down some fruits! 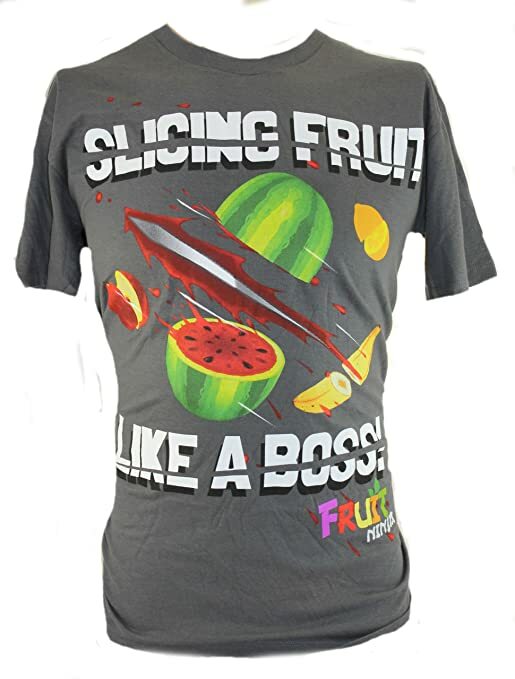 Who haven’t played the Australian video game Fruit Ninja? I bet at one point in our free time, we have sneaked in class and pulled our smartphones out and got to slice some watermelons, apples, bananas, coconuts and so much more. The Halfbrick Studios truly have made a pretty good job in making such an easy-to-learn addictive game. The game which was a product of Phil Larsen (former Halfbrick chief marketing officer), Luke Muskat (lead designer) and other Halfbrick employees’ hard work, was released first on Apple devices on April 21, 2010. Later, in September 17th of the same year, it was released to Android platform. For the succeeding months and years, more and more platforms were available to play this game, namely, Windows 8, Windows Phone, Xbox 360, PSP Vita, and many more. The game was also available o Facebook in 2011, but two years later it was closed down. Nonetheless, the game itself was a great success as since its release it has already been downloaded around 500 million times, and it has gotten a good rating of 4.3 stars in Google play. Unbelievable? 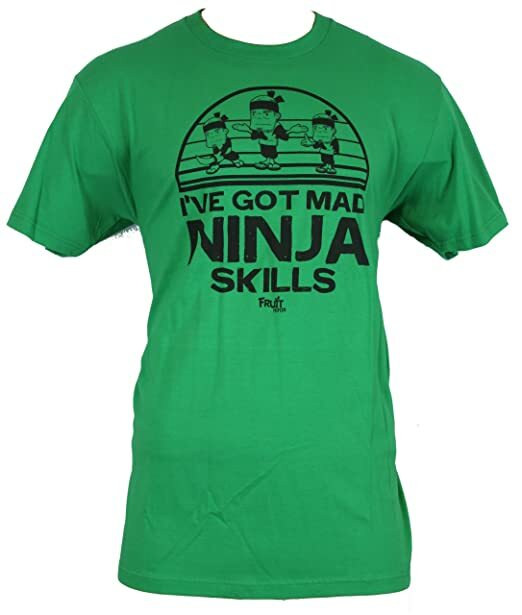 It’s true, go check it out! 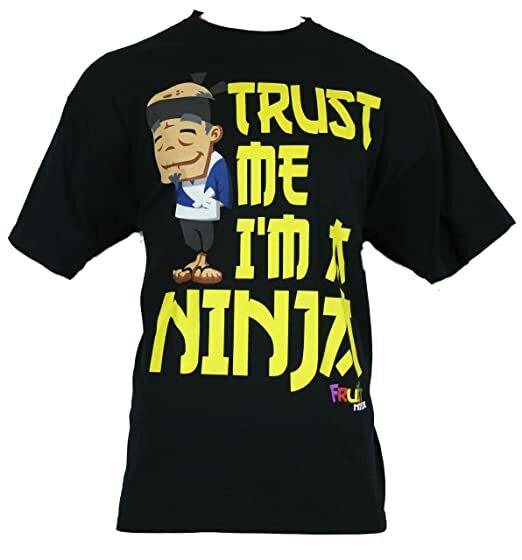 Whether you’re new t this game or not, we’ve compiled six awesome shirts that’ll surely make you a better fruit ninja! Next article Confirmed: Jason Momoa as Aquaman in "Batman vs Superman: Dawn of Justice"